Get ready, midtown's ultimate outdoor drinking and dining destination is opening for the season on Friday, May 10, 2019! 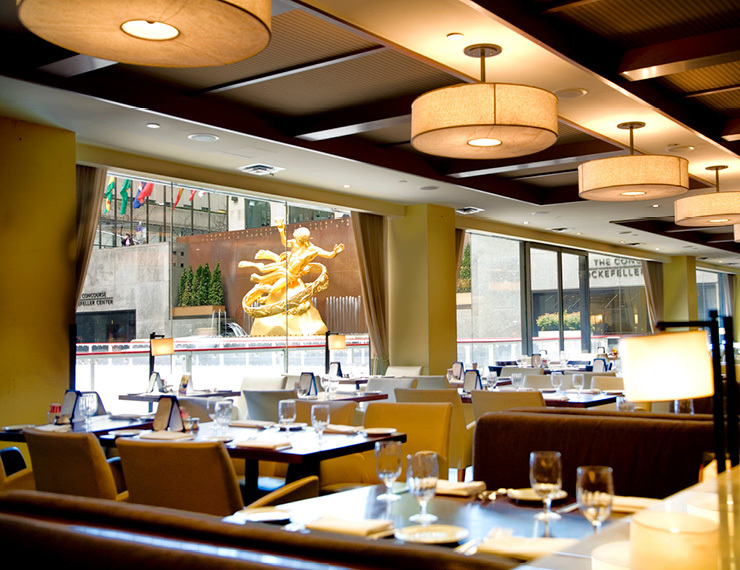 With over 7,200 square feet of gorgeous outdoor space, Summer Garden & Bar at Rock Center Café is a rare oasis in the center of Midtown Manhattan. 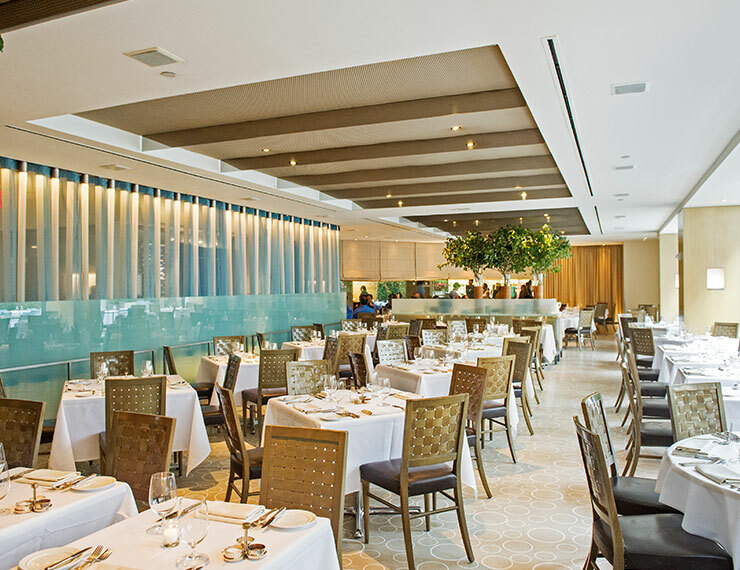 Our menu is designed to stimulate socializing, featuring summertime-friendly house-crafted cocktails and shareable plates like our legendary guacamole and perfectly crisp calamari with spicy remoulade. For breakfast, lunch or dinner, happy hour or late night, the Summer Garden & Bar is the perfect urban al fresco drinking and dining destination. Follow us on Facebook or Twitter for the latest and greatest news on Summer Garden & Bar events!